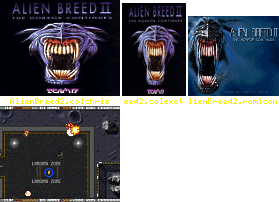 This install applies to "Alien Breed 2 - The Horror Continues" © 1993 Team 17. The installed program requires 1.0 MB ChipMem and 0.5 MB OtherMem for ECS. The installed program requires 1.0 MB ChipMem and 1.5 MB OtherMem for AGA. 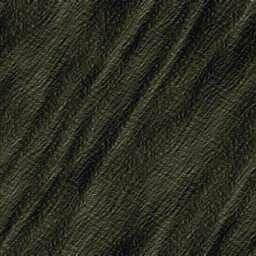 Enter one of the following passwords to activate the corresponding cheat function.